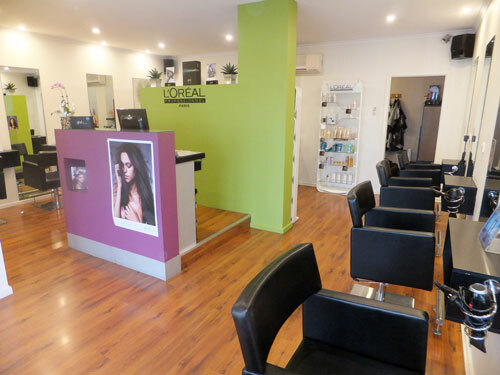 With over 10 years experience within the hair and beauty industry and having worked in Adelaide’s top hair salons, Unique Hair & Beauty is able to provide the look you want. We have a great passion for the hair and beauty industry, regularly attending exciting artistic courses and interstate hair shows that keeps our team motivated and inspired with creativity, to give you all the styles you want. At Unique Hair & Beauty we love what we do, our only goal is to give our clients the desired service to make look and feel amazing. Whatever your hair and beauty needs, Unique Hair & Beauty can help you achieve them!